A trio of young film students head into the woods of eastern Maryland to shoot a documentary about the local legend of the Blair Witch. A weekend of simple interviewing and filming quickly becomes an excursion into heart-stopping terror as they become lost in the mysterious woods. As morale deteriorates and they turn on one another, they fear something is with them in the forest and realize that they are not filming a legend, but their own decent into unimaginable horror. 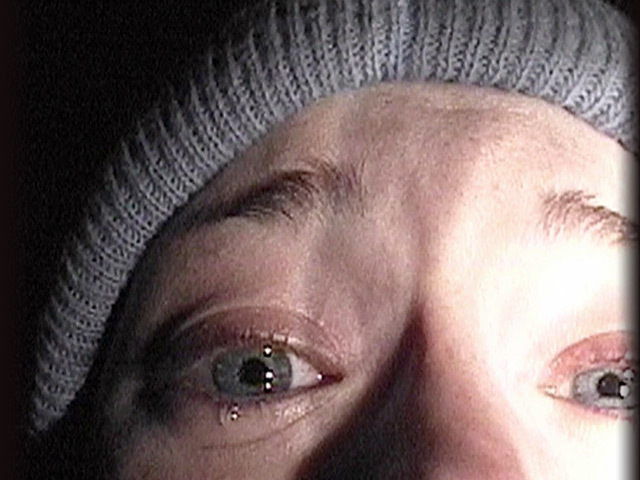 The Blair Witch Project was the first of the found footage-style of film making that dominated the horror industry for the next two decades.